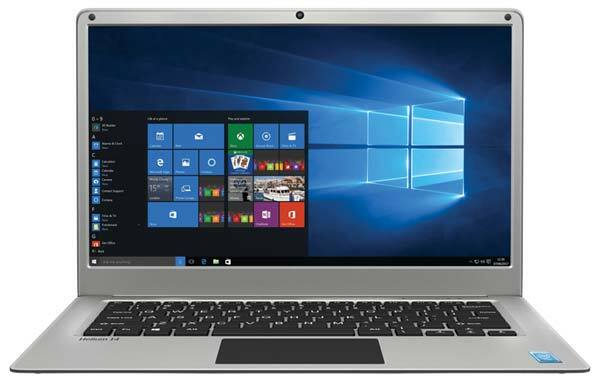 Lava International Limited has made an entry into the Notebook segment with the launch of Lava Helium 14 in India. Also, Lava has collaborated with Microsoft and Intel to offer productive, simplified and user-friendly experience. It has a sleek, fanless design and weighs about 1.45kg. It boasts a 14.1″ Full HD display and powered by the Intel Atom Quad-core processor with 2GB of RAM. As per Lava, the massive 10000mAh battery with Intel’s 14nm manufacturing process and extensive power optimization will deliver a battery backup up to 9 hours. It also comes pre-loaded with Genuine Window 10 Home and provides access to Microsoft certified apps and content through the Windows Store. Internal storage offered is 32GB and that can be further expanded up to 128GB via microSD card. Helium 14 is also equipped with an inbuilt microchip called TPM (Trusted Platform Module) for hardware security and a 2MP camera for video calls. For connectivity, it includes 2.4GHz WiFi, Bluetooth, Two USB Ports, HDMI Port, and a 3.5mm Audio Jack. Lava Helium 14 is offered in Silver and Purple colors and available to buy online exclusively via Flipkart at ₹ 14,999. It will soon be available at select retail stores and other multi-brand outlets across Delhi NCR, Coimbatore, Hyderabad, and Bangalore from the first week of July. Sir can we upgrade ram in this laptop? Which max. Capicity of ram this laptop have? Hi Anuj, This laptop comes with 2GB RAM and it’s not possible to upgrade it.